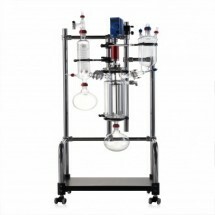 Chemical reactions are the key process of modern industries, and there are thousands of methods and procedures toconduct them. 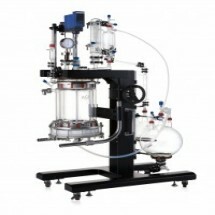 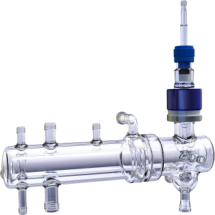 For heat sensitive, high boiling products, and high molecular weight materials! 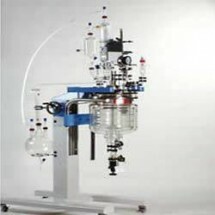 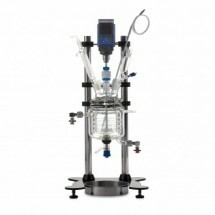 This apparatus can make uniform thin-film.